Stay safe on the road and choose Joe’s Glass Co. for your windshield replacement and repair needs in the Lynnwood, WA area. 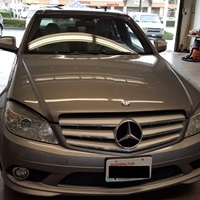 Call us and request our free mobile windshield repair service. Our Joe’s Glass Co. professionals will be on their way to your location in Lynnwood, whether it’s your home, office, or another destination in the area. 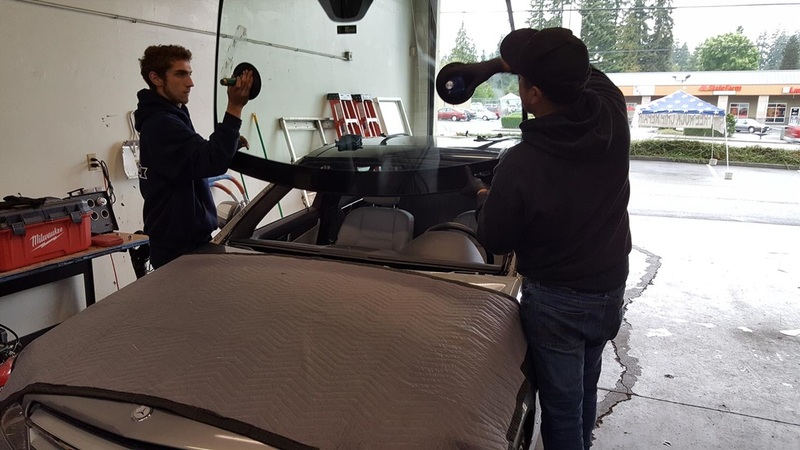 Our professional windshield installers have been working with customers in the Lynnwood area for more than 15 years and are determined to provide the best quality service. Have you noticed a chip or crack in your windshield by driving through the Lynnwood area of Washington? 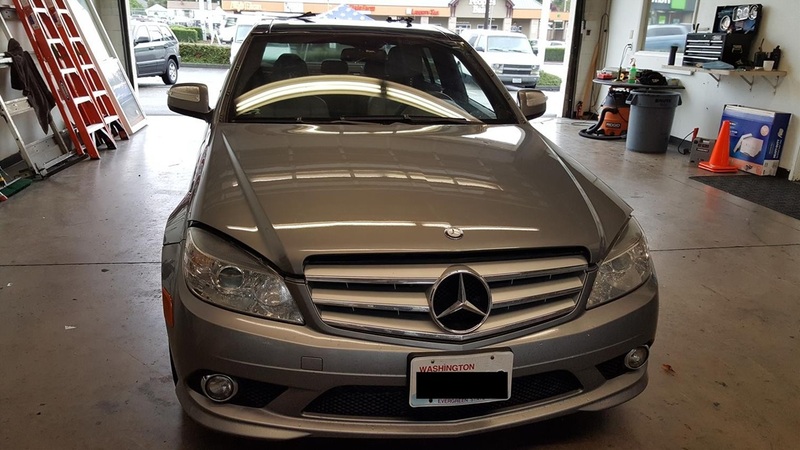 We’re here to help you and get you back on the road quickly and efficiently with a repaired windshield. 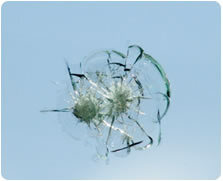 It’s likely that we will be able to repair that pesky chip or crack in your windshield with our high quality process. We inject a thin resin material into the damaged site on your windshield and polish it so that the surface is smooth and clear. 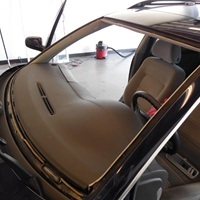 As long as the damaged area is not within your direct line of sight, we will likely be able to repair the area instead of replacing your entire windshield. Our Joe’s Glass Co. professionals will likely be able make the repair within the same day, too. 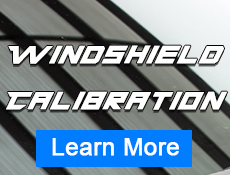 Our goal is to repair or replace your windshield as efficiently and cost effectively as possible for you. That’s why we offer a lifetime guarantee on our windshield repair work. 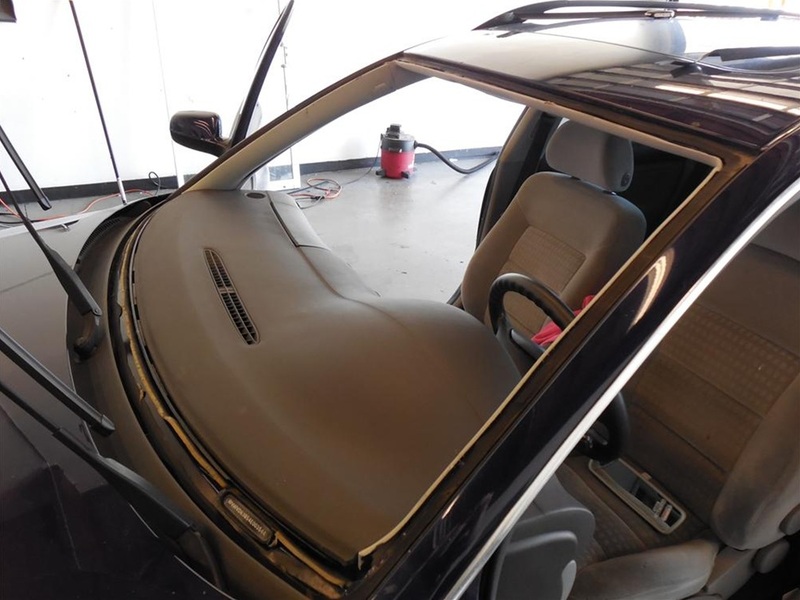 If the repaired area continues to chip or crack, we’ll put the repair fee against a brand new windshield that our team will install for you.